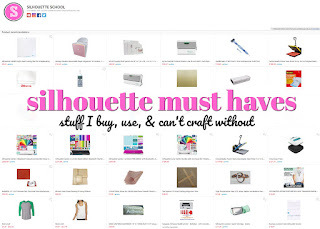 Did you know Silhouette Studio gives you the ability to import multiple files into your library at the same time?! 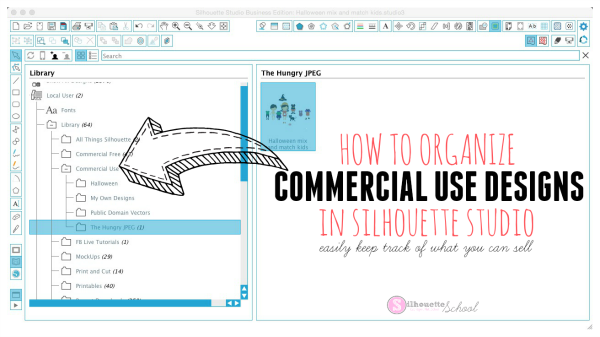 Bulk file importing into Silhouette Studio is no question a huge time saver. Honestly, I wish I realized this feature was even an option a long time ago! 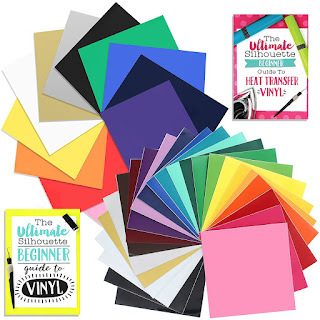 This is definitely something that will come in handy if you are one of those people like me who hoard cut files - especially from places like The Hungry JPEG where you get a lot of files. Importing them one by one into the library is time consuming. 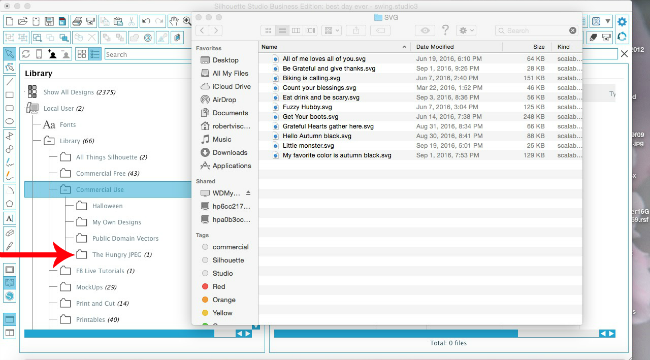 Imagine if you could simply save the files to your computer and literally drag and drop them into Studio. You can!! 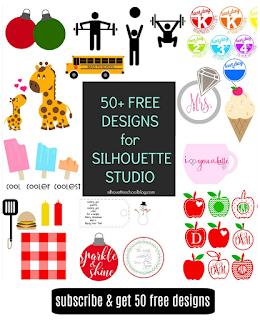 Let's use The Hungry JPEG's Ultimate Autumn Craft Bundle as an example here because let.me.tell.you there's a whole lot of files you're going to want to import and cut with your Silhouette. First purchase the bundle, which comes with commercial use files, and download them onto your computer. Open up Silhouette Studio. If you haven't already, open your library and create a Commercial Use folder and a The Hungry JPEG subfolder. This is where you're going to store the files from this bundle and other The Hungry JPEG files you purchase. Now navigate on your computer to where you downloaded those files from The Ultimate Autumn Craft Bundle. Select as many files as you want to drag into your library. You can hold down Shift to select multiple files. 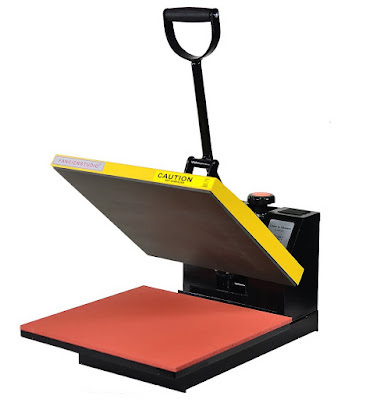 Then use your mouse to drag and drop the files directly into the Commercial Use or The Hungry JPEG folder. Watch the number next to the file name to make sure it increases by the same number of files you had selected. You can see the number of files in that folder has now updated from 1 to 12. 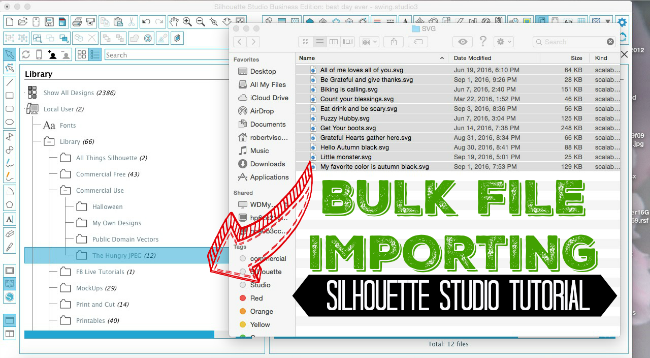 And that's how you bulk import files into your Silhouette Studio library! Pretty easy! I should also point out this works on standard Silhouette Studio and all upgraded versions as well. Now that you know how to easily import all of those amazing commercial use files from The Hungry JPEG, head on over and grab The Ultimate Crafters Bundle which is full of Halloween, Thanksgivng and seasonal designs! Thank you, Thank you, Thank you; this literally is going to save me hours of work after purchasing the recent October bundle. Can not tell you how much I appreciate this! How did ya get all the SVG files open and together? 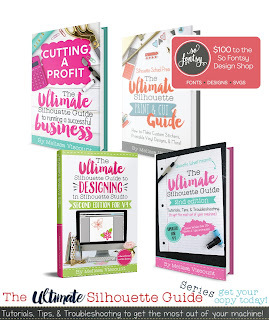 I'm having to go through each file (from that awesome Ultimate Crafter's Bundle) and then move the SVG file. Anything I'm missing to make it easier? 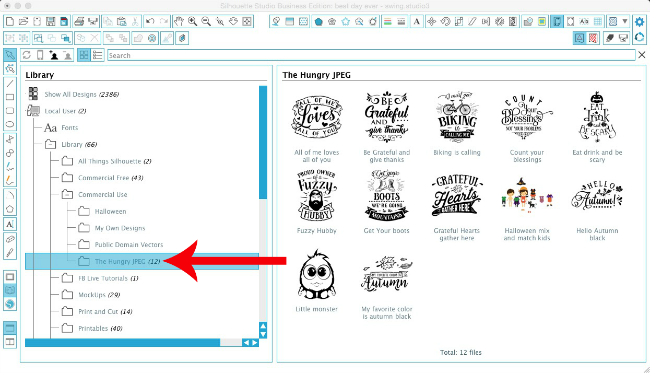 I haven't purchased one of those bundles, but try this ... open the File Explorer window, and go to your folder where all the designs are listed. View by "Details". At the top of the list, you see the headers for each column. Click on "Type". Now all your zip files are together, your SVG's together, your JPG's together, etc. 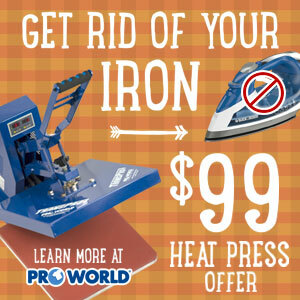 Your life has just become way easier! And if you're like me and collect a bunch of artwork without looking at it, it's also possible to unzip multiple folders at the same time! I tried it with the cloud version of the Sil program and it wouldn't work. I had to go back to a pre cloud version. I cannot get it to work either. DE with Cloud. Won't move them to either local library or Cloud library. And I just bought a "Store closeout" bundle of 400+ files from SVG Stop that I really didn't want to import 1 at a time. So excited for this information!! You have just changed my life!! :-D I tried it on a couple groups of files, and bingo, success, LOVE IT!! Just found out, it WILL import designs you already have in your destination folder. Same file name included, they show as multiples. What is the advantage of having them on the Silhouette vs just leaving them on your computer? Can't speak for the official use, but for me, it's the SVG files ... there isn't a viewer like you can use for regular graphics files. So if you have a bunch of SVG's in your regular folders, you have no idea what they look like. The only way to preview them is to open them in Studio, unless you have them in the Library. I couldn't get it to work! I have the basic edition. Do I need designer edition? Help?! Yeah, sadly. The Basic Edition won't let you upload anything. I am having the same problem. Windows 10 and business addition. Won't let me drag. Tried this tonight and can't get it to work. When I select the files it wants to move all the files to the Library and refuse to move them. I don't really want to move just copy them. I tried this and it did not work. I made a new folder in the Library called Imports and dragged the files. The little red number in a circle was there but nothing imported. I tried making a new folder in the Cloud section of the library and the same thing happened. I closed the software and tried again. This is not as simple as it seems in the instructions and any type of tutorial really should include troubleshooting info in case you follow the directions exactly as stated and it does not work. This does not work. 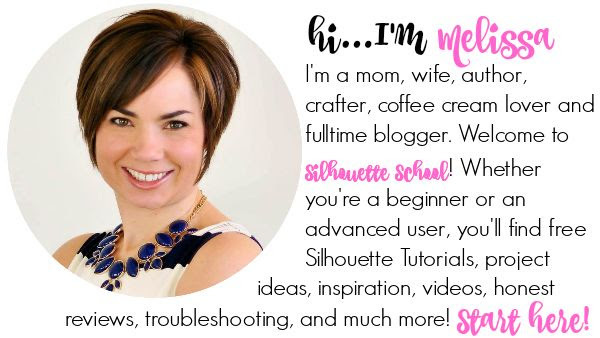 Silhouette Studio DE, Windows 8. 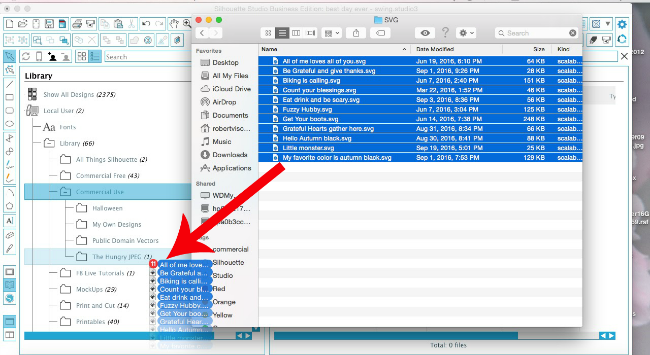 Folder is open and showing a list of .svg files. 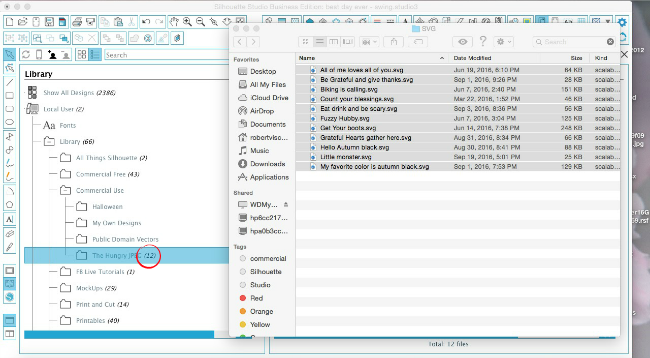 I try to drag to a folder in either my local library or my Cloud library, and all I get is the red circle with a slash that tells me it cannot do it. I just downloaded the FREE watercolor bundle which is amazing! It won't let me bulk import SVG files though. It keeps saying that file is not supported. But I can import them separately but that's taking forever! Am I doing something wrong? Drag and drop doesn't work for me. I have standard edition, I'm assuming I need to buy the Designer Ed? Can I (Should I) delete them from my computer once I've imported them?